As Jessica Lange promised, she is returning to Broadway in Long Day’s Journey Into Night! The Oscar winner will star opposite Golden Globe winner Gabriel Byrne and Tony winner John Gallagher Jr. in Eugene O’Neill’s classic, under the direction of Jonathan Kent. The Roundabout production is being mounted in association with Glee and American Horror Story mastermind Ryan Murphy and will begin previews on March 31, 2016. The show is set to officially open on April 19 at the American Airlines Theatre. Lange will play Mary Tyrone, having been nominated for an Olivier for her performance in the role in the West End in 2000; she was last seen on Broadway in 2005 in The Glass Menagerie. Lange won Oscars for her performances in Tootsie and Blue Sky and was nominated for Music Box, Sweet Dreams, Country and Frances. 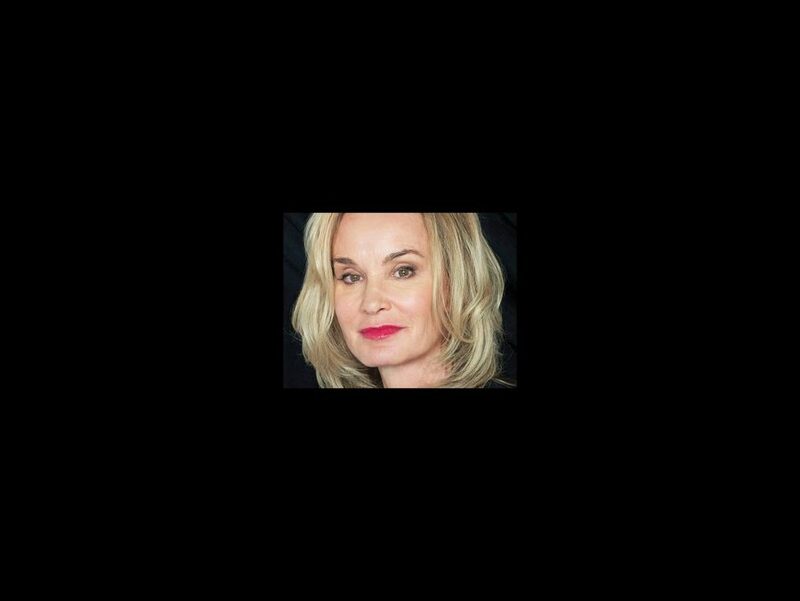 She was awarded an Emmy for Grey Gardens and also for Murphy’s American Horror Story’s first and third installments. Her upcoming film, Wild Oats, will be released later this year. Byrne will play James Tyrone. He last appeared on Broadway in O’Neill’s A Touch of the Poet and received a Tony nod for his performance in A Moon for the Misbegotten. Byrne won the Golden Globe for In Treatment; his TV and film resume also includes Miller’s Crossing, The Usual Suspects, Excalibur, Into the West, Little Women, Dead Man, The End of Violence, The Man in the Iron Mask, Vanity Fair, Jindabyne and Wah‐Wah. Gallagher Jr. will appear as Edmond Tyrone. He won the Tony for Spring Awakening and additional Broadway credits include Jerusalem, American Idiot and Rabbit Hole. He has recently been seen on screen in The Newsroom and Olive Kitteridge. Long Day’s Journey Into Night is the tale of an ordinary summer’s day with extraordinary consequences. Drawing so heavily from the author’s personal history that it could only be produced posthumously, the story centers on the Tyrones, a dysfunctional family with a drug-addicted mother, penny-pinching father and two troubled sons. This will be the sixth Broadway production of the Pulitzer Prize and Tony-winning Long Day’s Journey Into Night since 1956; it was last seen on the Great White Way in 2003 starring Brian Dennehy, Vanessa Redgrave and Philip Seymour Hoffman. The play was adapted for the big screen in 1962, directed by Sidney Lumet and starring Katharine Hepburn and Ralph Richardson. Long Day’s Journey Into Night will mark the fifth Broadway production in Roundabout’s 50th Anniversary season, which also includes Old Times and Noises Off at the American Airlines Theatre, and Thérèse Raquin and She Loves Me at Studio 54. The full cast and design team will be announced soon.